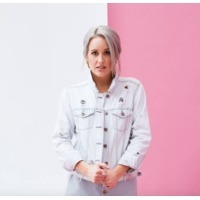 Brittany Nicole Waddell is a Christian music artist who performs under the name Britt Nicole. She is signed to EMI CMG/Sparrow. She sings Contemporary Christian music.